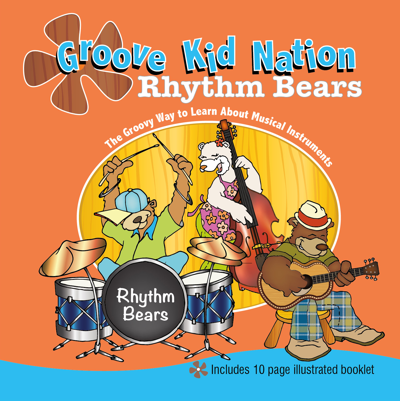 Our award winning debut release featuring groovy soul versions of classic children’s songs. 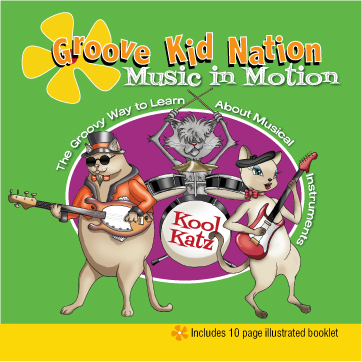 Includes a 10-page illustrated booklet. 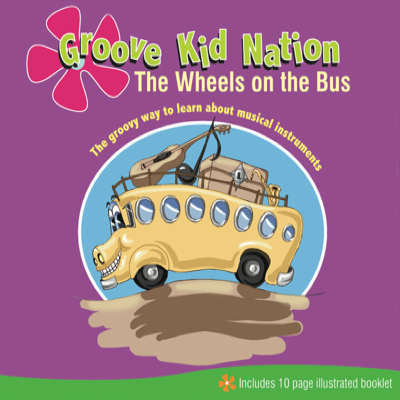 The Wheels on the Bus recasts classic children’s songs as funky soul foot-stompers. 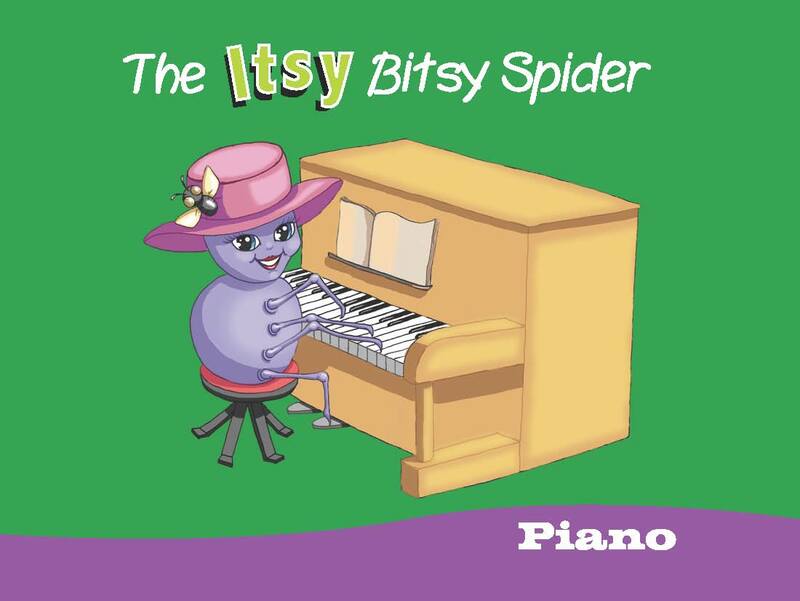 Along with the title track, “Itsy Bitsy Spider,” “Froggy Went a Courtin’,” and “The Alphabet Song” become not just danceable but likeable tunes whose rhythms all but demand repeated listening. A few original pieces are also thrown into the mix. 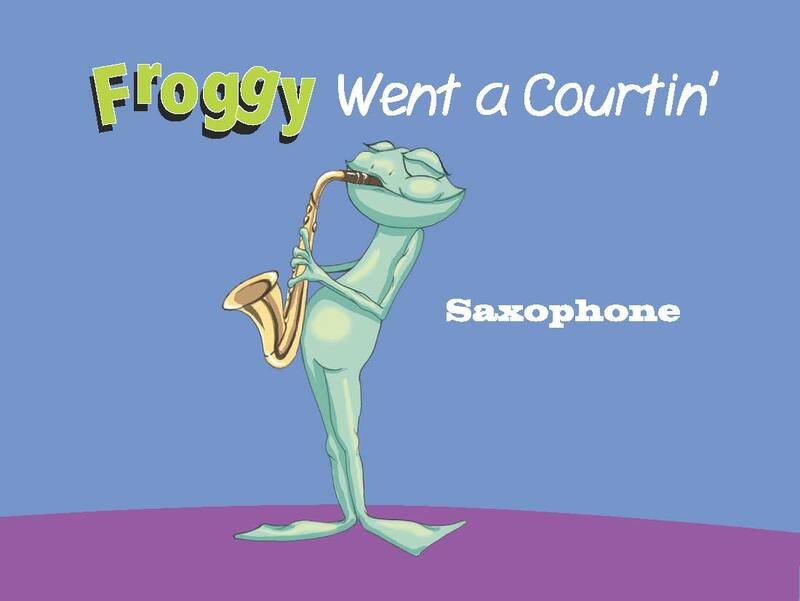 Each song features a whimsical animal character performing a solo on its instrument, and an enclosed 10-page booklet features illustrations of these new animal friends. Ten percent of the wholesale price of Wheels on the Bus will be donated to CARE, a leading humanitarian organization fighting poverty.